How TF Ra808 just gone give us the best beats on the internet buy 1 get 1 free?? Right when you need to finish that album or EP or maybe its just time for some new sngles, this is the chance to get HIGH QUALITY hip-hop beats for the low and even get another free! Get on those ASAP before they gone! These ain't the cheap production that your'e used to. EVC ft. Aurum - Marijuana Hall Of Fame (Smoke Me In) Prod. By Vincent E.
"EVC" drops another hot track, Marijuana Hall Of Fame (Smoke Me In) featuring Aurum produced by Vincent E., which celebrates individuals that have excelled or progressed the Marijuana/Cannabis Industry in various fields. The Lyrics is on point; "Bob Marley made his name, Snoop's and Wiz did the same, Rolling up and sparking flames, Now they in the Hall of Fame". 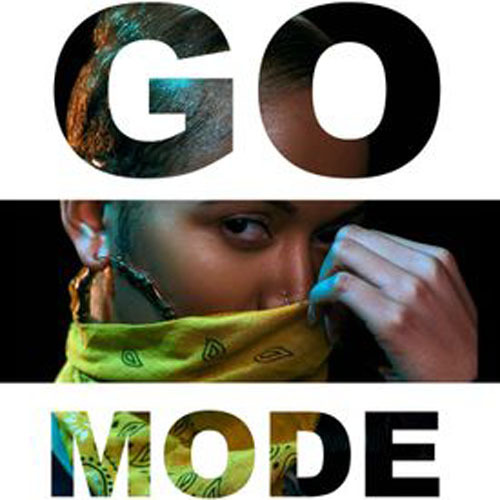 Stagger - "Don't Make Sense"
One of Naptown's finest female artist Shy Class, is heating up with her new single "Go Mode". Lyrics, looks & style compose the Go Mode artist. With performances during BET weekend, and all over the Midwest, recent releases on Apple Music. Shy Class is on her way to becoming a household name. Follow @ShyClass for more updates, videos & single releases.